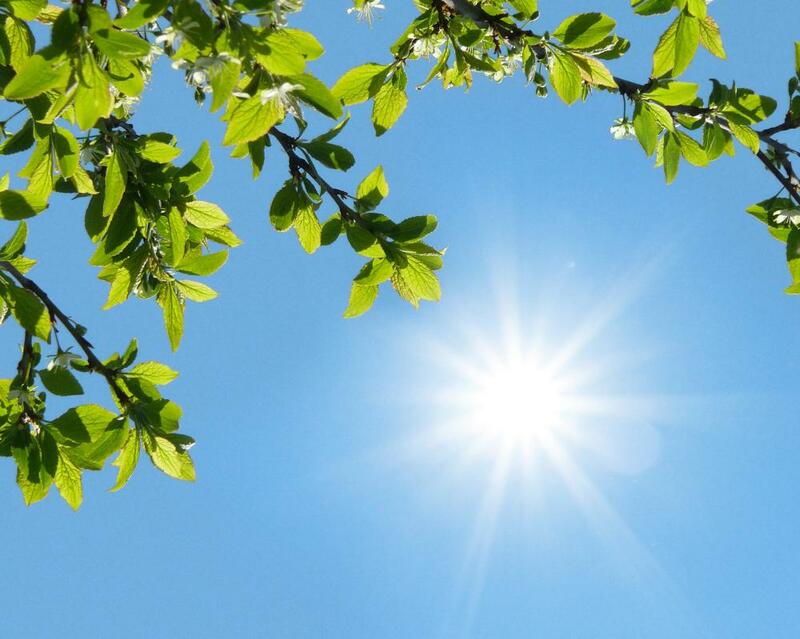 Because sunshine is abundant over most of the Earth, most places have access to this renewable energy source. 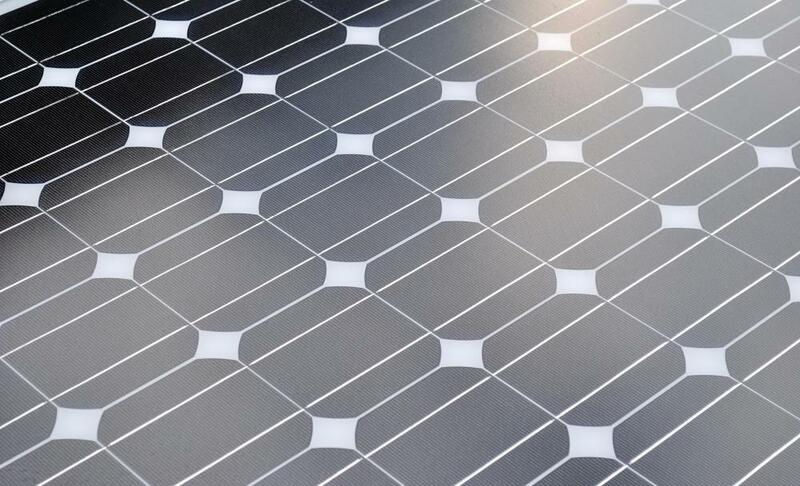 Solar energy technology refers to ideas that involve capturing and using light and heat from the sun. During the 21st century, there has been a significant amount of interest in alternative power sources. Solar power falls into this category and is considered an ideal option for numerous reasons, including its abundant supply and global access. Much progress has been made in this arena, such as the development of equipment that allows buildings to be lit and heated and appliances to operate from the sun's power. The sun provides both light and heat. 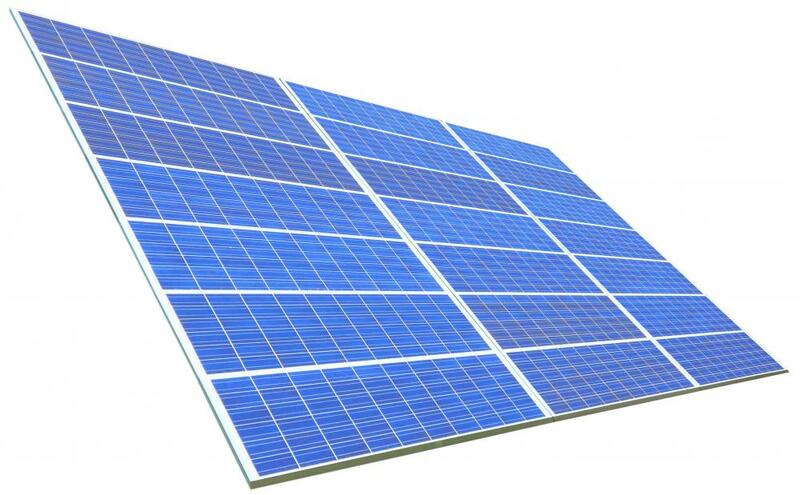 Solar energy technology is a broad term used to refer to a wide range of efforts to exploit the sun's benefits. These include ideas on developing means to capture and store the sun's power, to covert solar energy into other forms of energy, and to use solar energy as a reliable power source. Interest in the technology has grown in the 21st century for a number of reasons. Solar power is considered alternative energy because it provides an option for those who do not want to use fossil fuels, such as oil and coal. Many people want alternatives because increasing amounts of evidence suggest that fossil fuels are detrimental to the environment. Another problem is that fossil fuels are often traded internationally, which poses a potential risk to supply. Solar energy technology is pursued to help solve these problems. 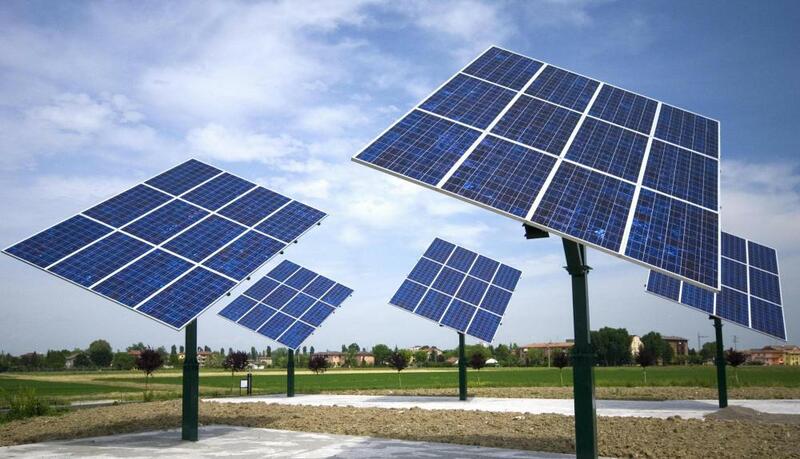 Using the sun to provide power is believed to have little negative impact on the environment or living creatures. Sunshine, which is the raw material used to produce solar power, is in abundant supply in most places on Earth. This means that there is a potential for almost every nation to have a power source that it can access without relying on a foreign nation. Governmental and private entities around the globe have been active in expanding the possibilities of exploiting the sun's benefits. Some governments have even offered benefits such as tax credits and research and development grants to those who are willing to work on solar energy technology. Some of the successful efforts have already been developed and marketed and are being successfully used by consumers. For solar energy technology to be used on the wide scale that many hope it will be, numerous challenges have to be overcome. To begin with, it will be necessary to convince consumers that solar energy will serve their needs and that there are benefits in using it. This may be difficult unless consumers are shown that solar energy is competitively priced and that it is capable of performing as well as the energy sources to which they are accustomed. What Are the Different Types of Energy Grants?